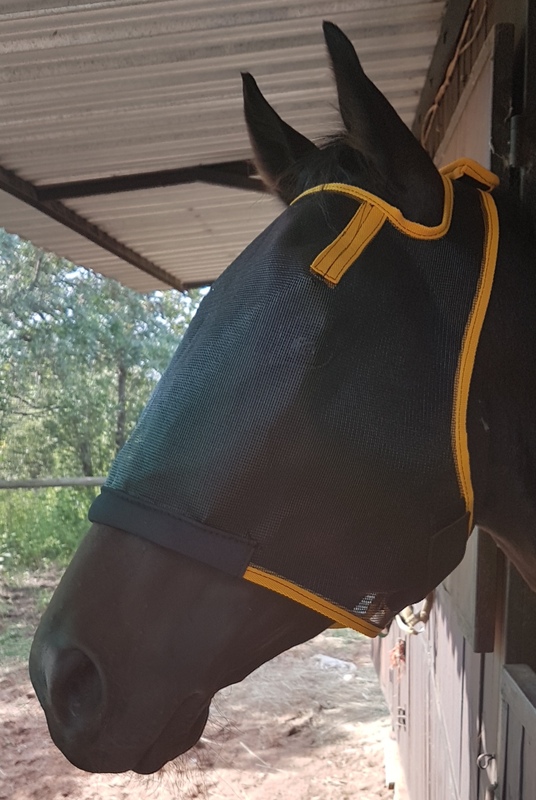 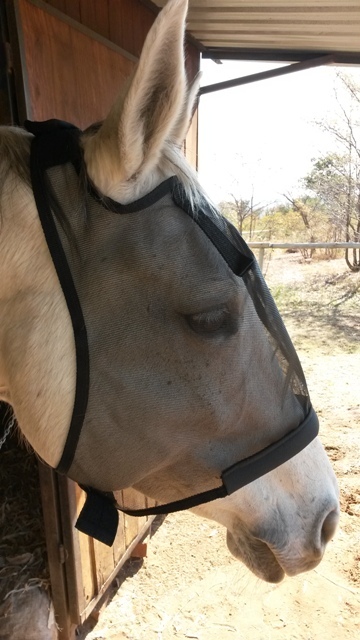 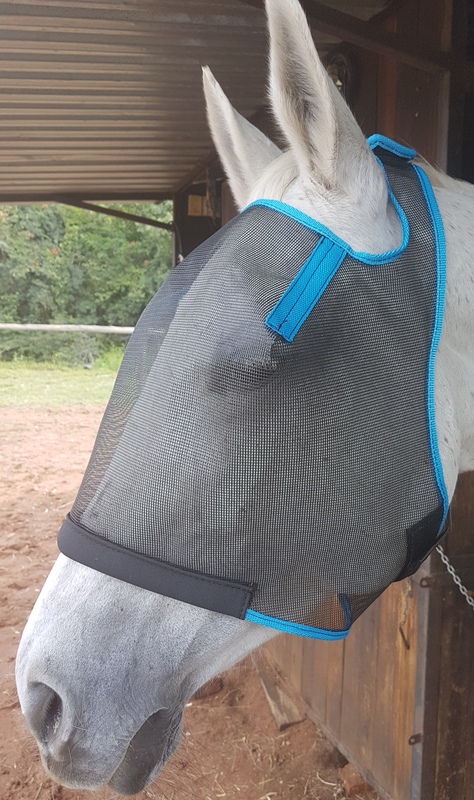 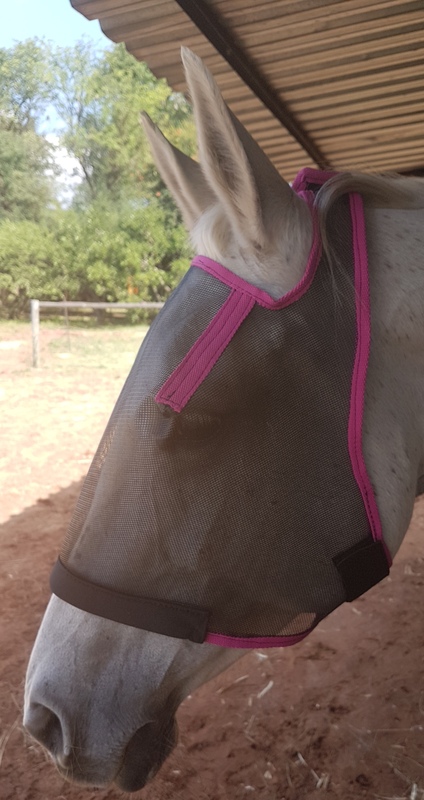 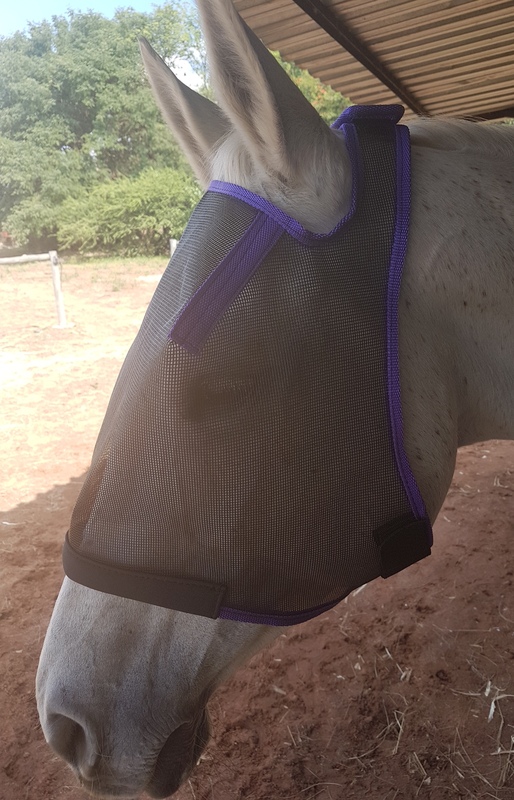 Our Fly masks are made out of quality mesh, with an edging of webbing which lasts longer. 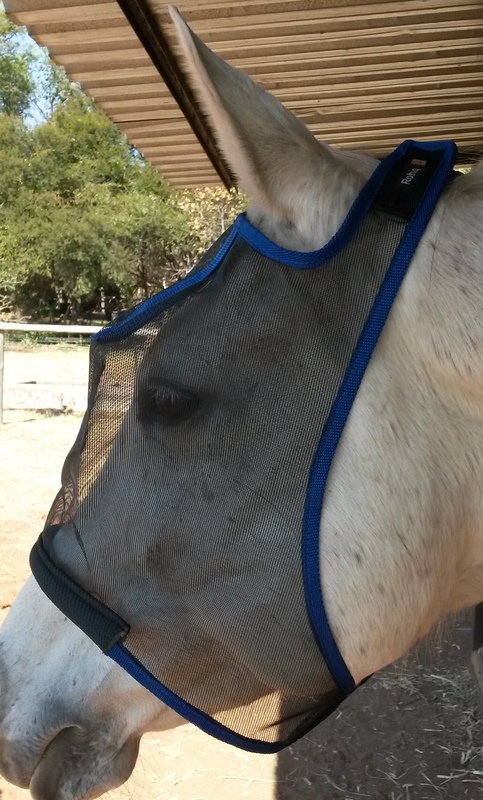 There is adjustable Velcro on the poll and behind jaw for accurate adjustment for a perfect fit. 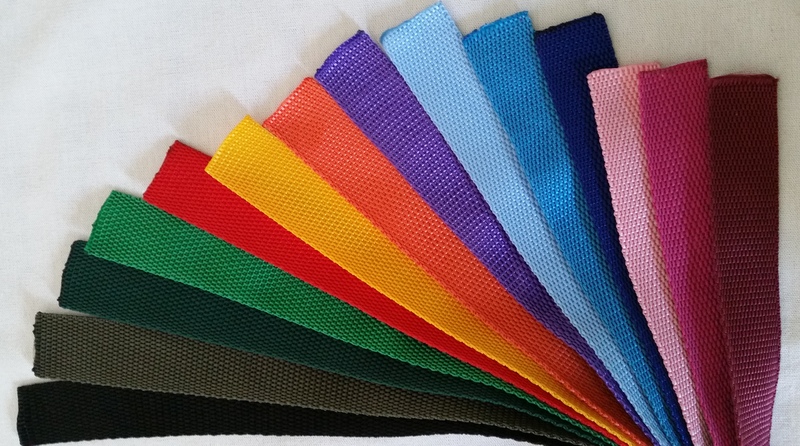 Seams which are reinforced over the eyes prevent mesh sitting on eyes. 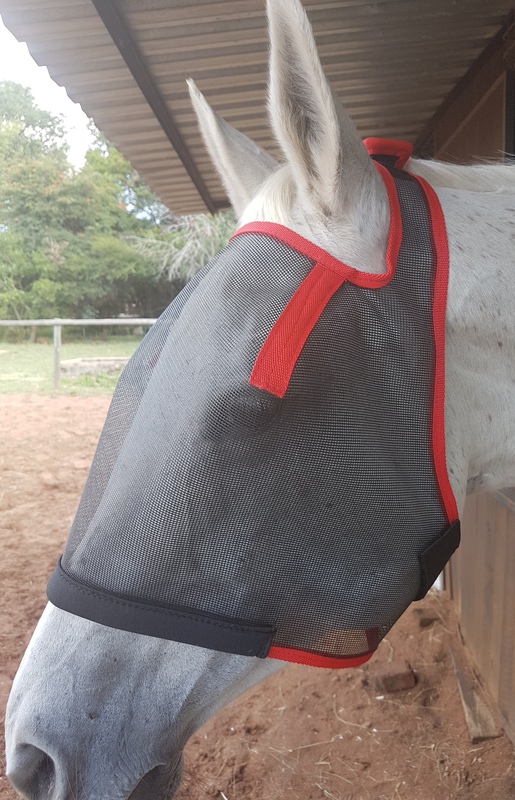 Padding over nose area gives comfort and prevents chaffing and bald spots. 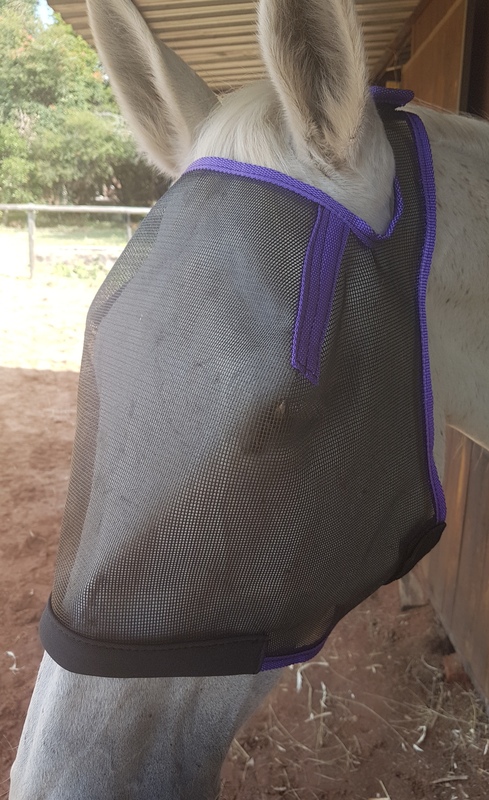 Discount on 5 units or more.